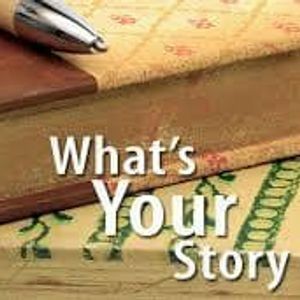 Are you looking for inspiration to write your memories and stories? Brandon Public Library and South West Branch Manitoba Genealogical Society are hosting 4 sessions of Memoir Writing. Thursdays: February 21, March 21, April 18 & May 16 from 1:30 – 3:30 pm. South West Manitoba Genealogical Society Inc.